June is a big month for birthdays in our house - My children's birthdays are on the 19th and 24th June, along with a few other family birthdays and father's day - June is always full of cake and fun. On the 21st June - Miffy turns 60! 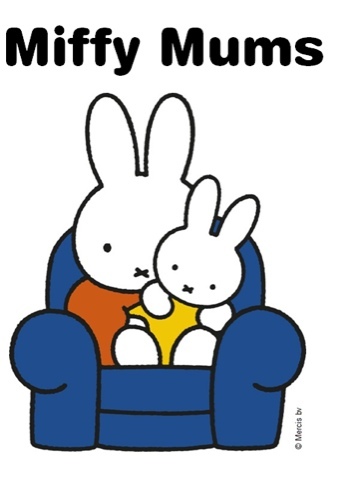 We all love Miffy don't we? 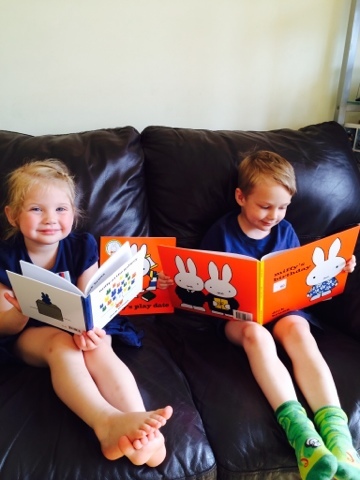 I remember reading Miffy books as a child and love that my two also love reading Miffy - My daughter all has her eye on a giant Miffy lamp we spotted and I my children love playing Miffy's Garden on my iPad! I'm really happy to have been chosen as a blogger to be a Miffy Mum, I'm hoping to share with you some lovely Miffy things. Lets start with some books! Maegan (age 3) Reading Miffy at the Gallery whilst Blake (age 5) reads Miffy's Birthday. 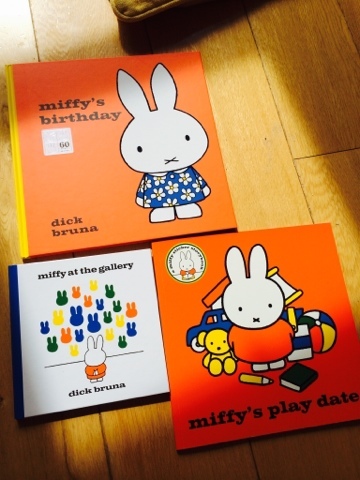 Miffy's Birthday, Miffy at the Gallery and Miffy's Play Date. 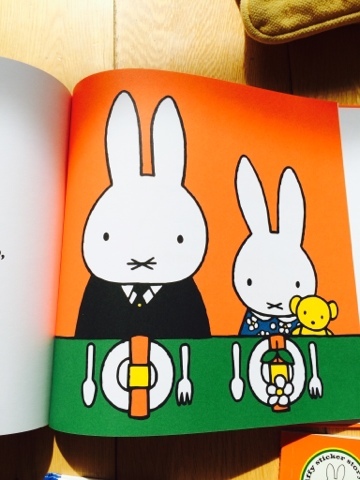 Miffy's Birthday - a really sweet hard back special edition book - My children really like reading this and it certainly gets you into birthday spirits - Cake anyone? 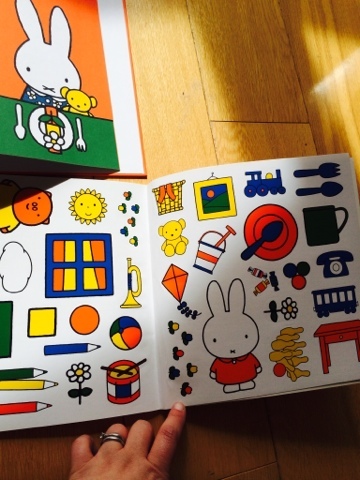 Miffy's Play Date is a lovely sticker book - lots of stickers to complete the scenes, my youngest has really enjoyed matching the stickers up. 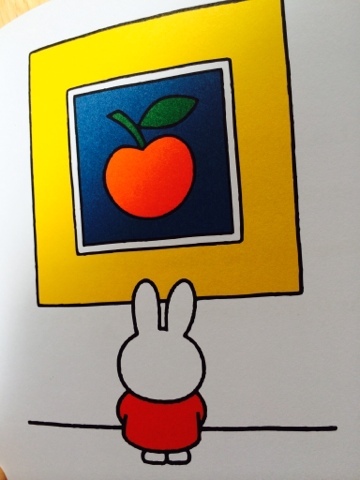 Miffy at the Gallery - sweet little hard back book with some lovely inspired art, explores modern and classic art forms - my little boy loves this book because it reminds him of our trips to the National Gallery (One of his favourite places). Miffy turns 60 years young on the 21st June 2015.